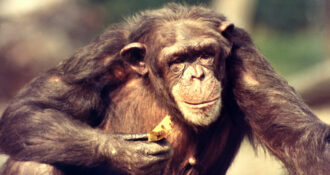 Famed primatologist Jane Goodall forever changed our understanding of culture and animal intelligence when she discovered that wild chimpanzees were fashioning tools from sticks. Her mentor Louis Leakey exclaimed “Now, we must redefine ‘tool,’ redefine ‘man,’ or accept chimpanzees as humans.” In the 21st century, we continue to redefine ourselves in light of new revolutionary discoveries about chimpanzees. In this lecture and his new book The New Chimpanzee, Craig Stanford reviews what the past two decades of chimpanzee field research has taught us about the origins of human social behavior, the nature of aggression and communication, and the divergence of humans and apes from our common ancestor. 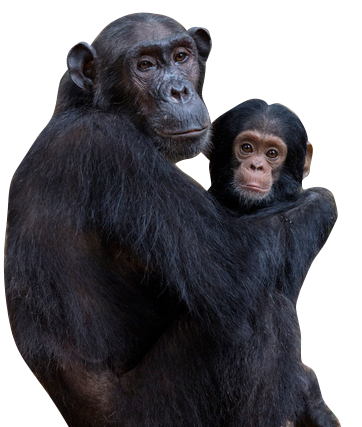 From culture to warfare, from our diet to our politics, the study of wild chimpanzees continues to change the way we understand both human nature and the apes themselves. This event is produced in partnership with the California Academy of Sciences. Craig Stanford is a professor of biological sciences and anthropology at the University of Southern California. 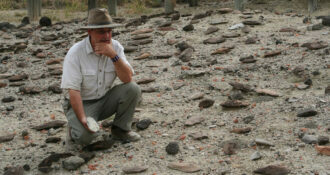 He is a biological anthropologist who studies primate behavior and human origins. 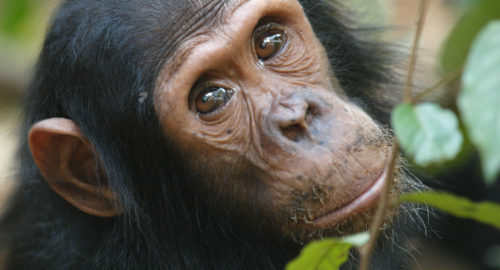 He has conducted fieldwork in African and Asia on chimpanzees and other animals and studied chimpanzee meat-eating in Gombe National Park, Tanzania, in collaboration with Jane Goodall. His work addresses questions about the ecological relationships among the primate species sharing a tropical forest ecosystem. 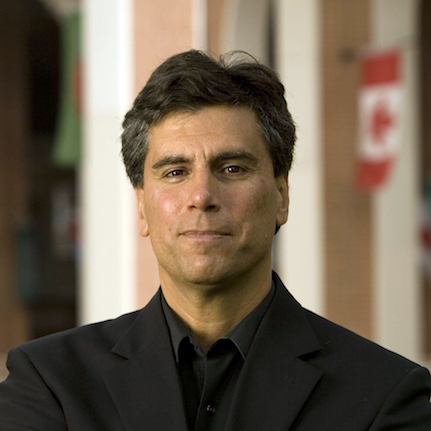 Stanford is the author of numerous scholarly papers and books on animal behavior and wildlife conservation. His most recent book is The New Chimpanzee: A Twenty-First-Century Portrait of Our Closest Kin, recently published by Harvard University Press. He is deeply involved in wildlife conservation and lectures around the world on the need to preserve biodiversity in all its forms. His research has been supported by numerous grants including the Fulbright Foundation and the National Geographic Society. Stanford is a Leakey Foundation grantee who received funding for his work at Gombe.